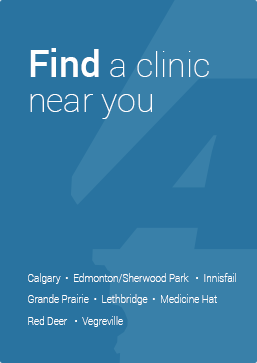 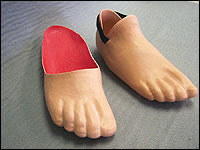 This includes any level of amputation within the foot. 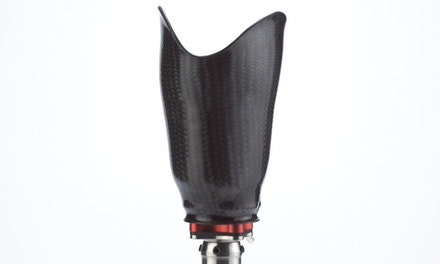 There is a wide range of partial foot prosthetic options from a simple toe filler to a carbon fiber device that goes up to the knee. 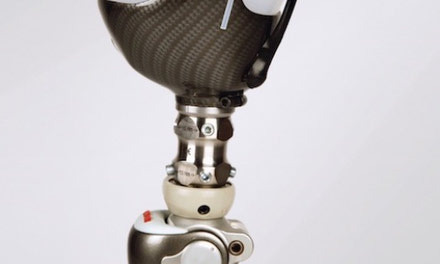 A transtibial prosthesis replaces the function of missing anatomical segment(s) from below the knee to the floor. 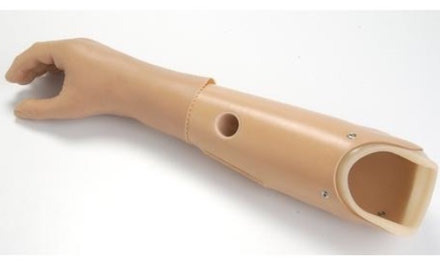 A transfemoral prosthesis replaces a missing anatomical segments from below the hip to the foot. 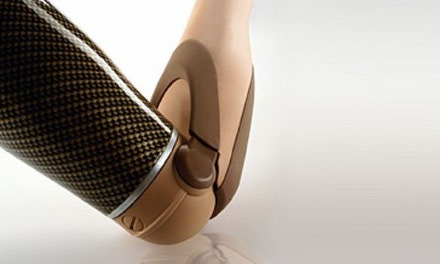 A transradial prosthesis helps to replace the function of missing anatomical segment(s) from the elbow to (and including) the hand. 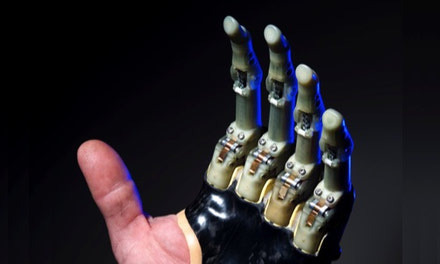 A transhumeral prosthesis helps to replace the function of a missing anatomical segment(s) from below the shoulder to (and including) the hand.